The Mortlach distillery is one of only three distilleries using partial triple distillation as also practised at Benrinnes and Springbank. The house style is often described as full, rich and robust, with the spirit showing a great affinity for sherrywood, resulting in some magnificent older botllings. Independent bottlings from the likes of Gordon & MacPhail are fairly easy to find and most of these are of superb quality. 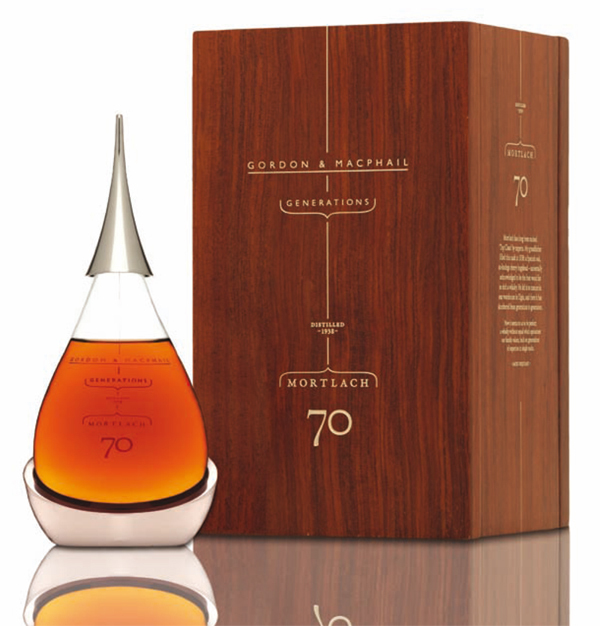 Although some of the Mortlach scotch whisky prices are high there is no doubt that they are worth the money. Remember that you’ll definitely save money using this website.